The American Association of School Librarians (AASL) is the only national professional membership organization focused on school librarians and the school library community. AASL has more than 7,000 members and serves school librarians in the United States, Canada, and around the world. 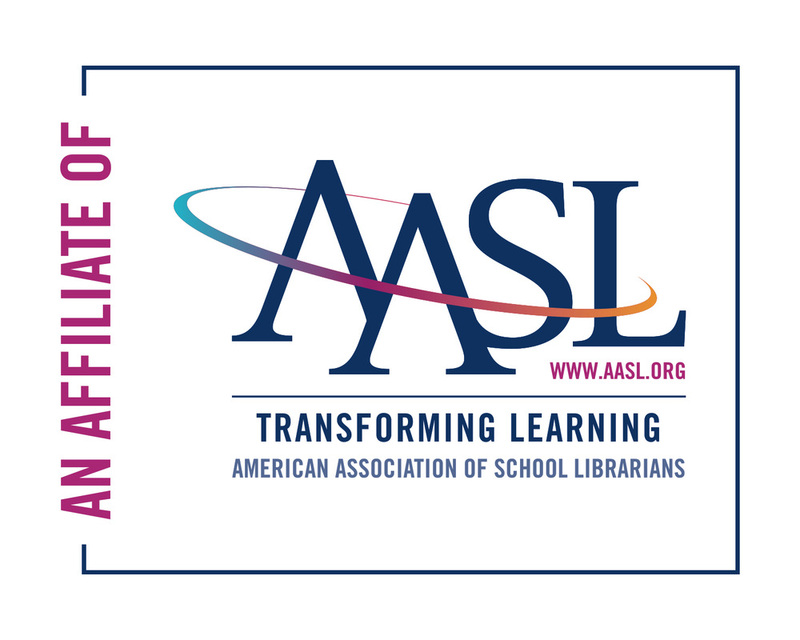 Having supported the profession for over 60 years, AASL understands the current realities and evolving dynamics of the professional environment and is positioned to help members achieve universal recognition of school librarians as indispensable educational leaders. KASL is the state-level affiliate organization of AASL. The Mission of the Kentucky Library Association (KLA) is to provide leadership for the development, promotion and improvement of library and information services and the profession of librarianship in order to enhance and ensure access to information for all. KLA is a chapter of the American Library Association.